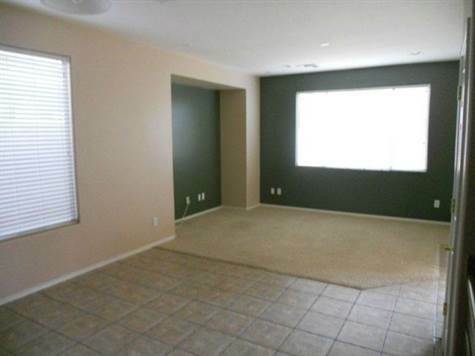 "4 bedrooms for lease in Anthem"
Great floor Plan with 4 bedrooms and 2.5 bath. Mature backyard with pavers and north facing backyard. Perfect for a family and enjoy and the features that Anthem offers. Landlord is offering $1100.00 for the three months and $1250.00 afterwards, Looking for a long term lease.